Home Wrestlefania Now That's What I Call A WrestleFania Christmas! Now That's What I Call A WrestleFania Christmas! 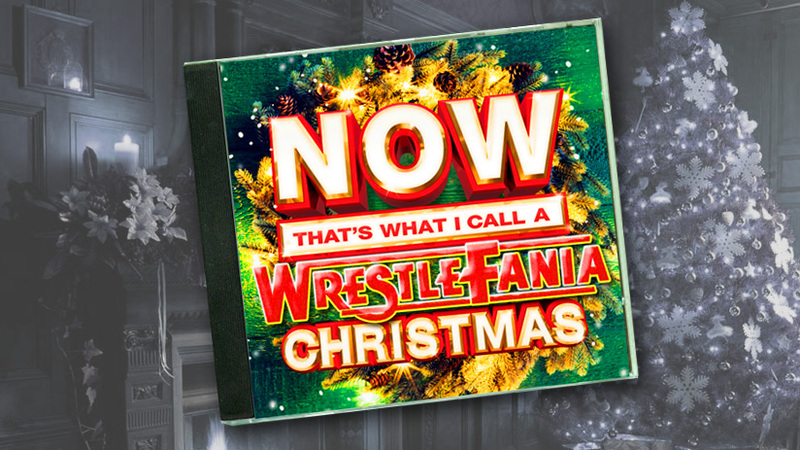 A WrestleFania Christmas Compact Disc now available for all you special WrestleFania listeners out there!!! Merry Christmas! !